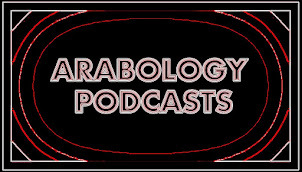 The May 13, 2016 Arabology Podcast highlights the rise of indie music, in English, by musicians in/from Lebanon. 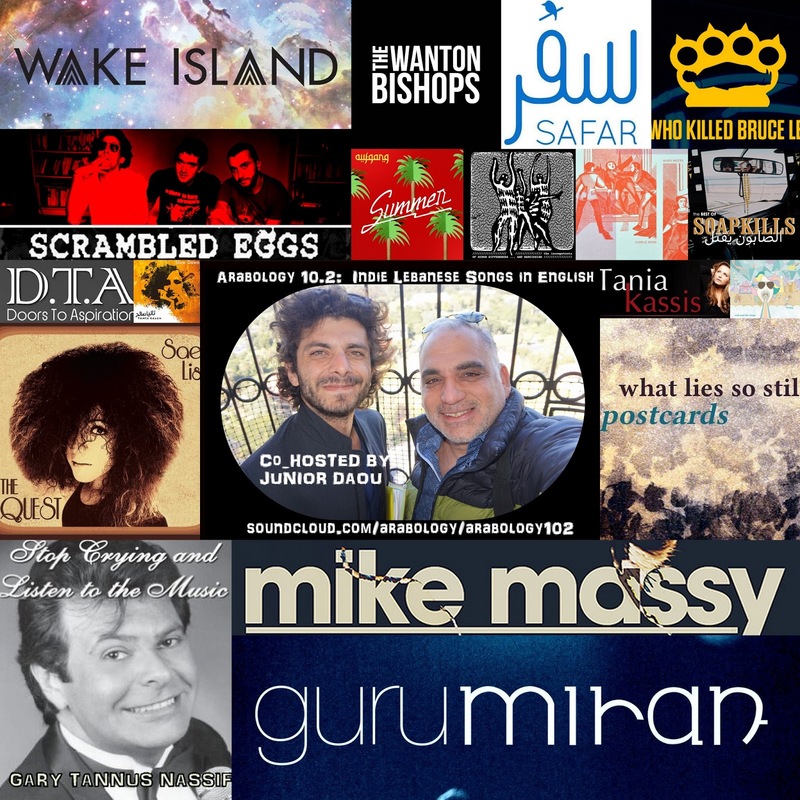 The vast amount of musical talent is reflected throughout the show, from groundbreaking early groups like Soapkills, to current musicians like Aufgang and the Wanton Bishops, to singers who usually sing in Arabic but have occasionally recorded tracks, both originals and remakes, of the classics. This show was co-hosted by Junior Daou, Founder of the Wickerpark Festival which plays a very unique role in the dynamics of alternative culture in Lebanon. Junior brings listeners an encyclopedic knowledge of indie Lebanese music who in English and offers a unique commentary on musicians and songs that have played at Wickerpark.